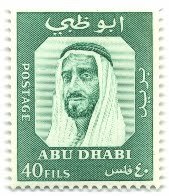 Abu Dhabi Aland Animals Birds Brunei Chess Czech Republic History Infographics Mali South Africa Trasport Top 10 Posts for June 2013 from Stamps of the World. Top 10 Posts for June 2013 from Stamps of the World. 2.- Top 10 Posts for May 2013 from Stamps of the World. 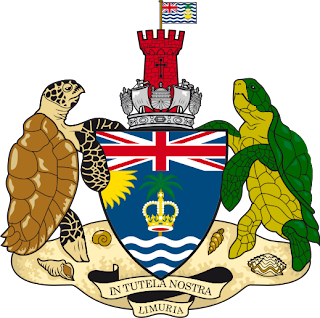 The territory comprises the six atolls of the Chagos Archipelago with over 1,000 individual islands (many tiny) having a total land area of 60 square kilometres (23 sq mi). The largest island is Diego Garcia (area 44 km2), the site of a joint military facility of the United Kingdom and the United States. Following the eviction of the native population (Chagossians) in the 1960s, the only inhabitants are US and British military personnel and associated contractors, who collectively number around 4,000 (2004 figures). 3.- Top 13 most valuable postage stamps in the world. 4.- Old Steam Locomotives in South Africa. 5.- Bird stamps from Czech Republic. 6.- A World Without the Post Office [Infographic]. 7.- Chess on Stamps (Mali - Yemen). 8.- List of notable postage stamps. * The study of philatelic fakes and forgeries. 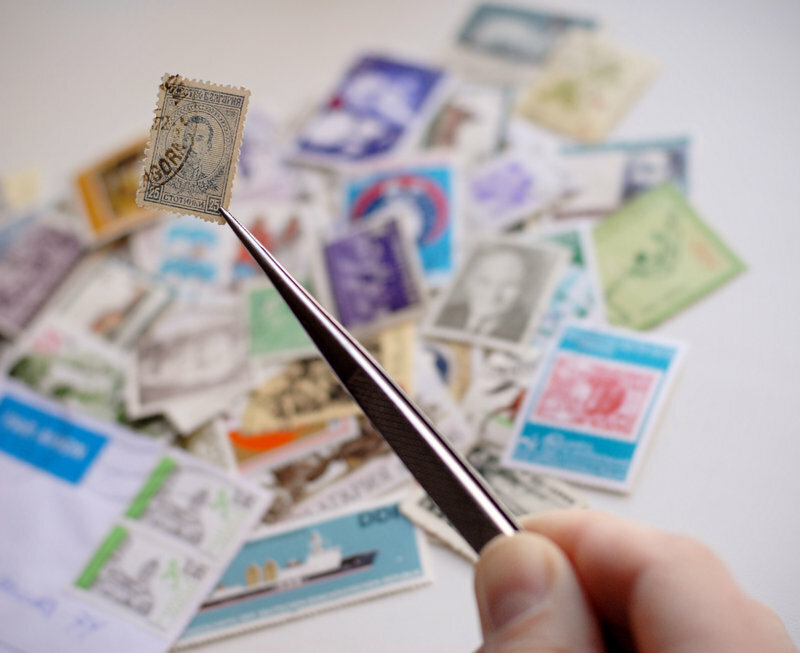 The story of philately is one that goes back to about the year 1841 when the first stamp collectors in the world began to emerge. However, the subjects embraced by philatelists today commenced many centuries earlier. The Spanish Royal Academy defines philately (which comes from the Greek words Philos, meaning friend, and Ateleia, meaning deliverance) as the "Art dealing with the knowledge of stamps. and principally with postage stamps". But this definition is too restricting. Philately embraces not only the love and knowledge of stamps, but also the study, love and knowledge of all issues and material related to the postal services from the earliest known times in mankinds history. 10.- Top 10 Posts for April 2013 from Stamps of the World. Brunei is a sovereign state located on the north coast of the island of Borneo, in Southeast Asia. Apart from its coastline with the South China Sea, it is completely surrounded by the state of Sarawak, Malaysia, and it is separated into two parts by the Sarawak district of Limbang. It is the only sovereign state completely on the island of Borneo, with the remainder of the island belonging to Malaysia and Indonesia. 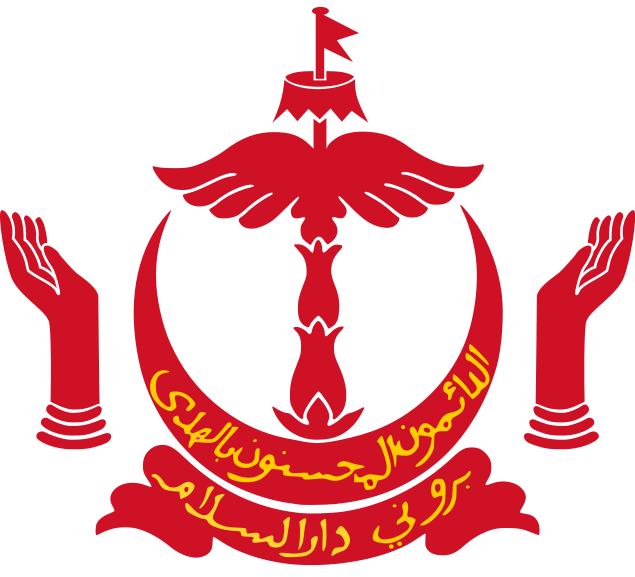 Brunei's population was 401,890 in July 2011. 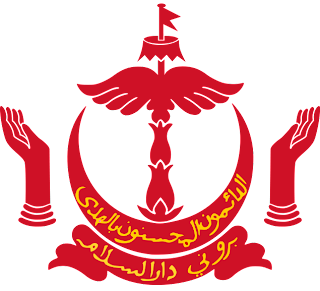 The official national history claims that Brunei can trace its beginnings to the 7th century, when it was a subject state of the Srivijayan empire under the name P'o-li. It later became a vassal state of Majapahit empire before converting to Islam in the 15th century. At the peak of its empire, the sultanate had control that extended over the coastal regions of modern-day Sarawak and Sabah, the Sulu archipelago, and the islands off the northwest tip of Borneo.